Come experience the best at Breakwater Apartments. 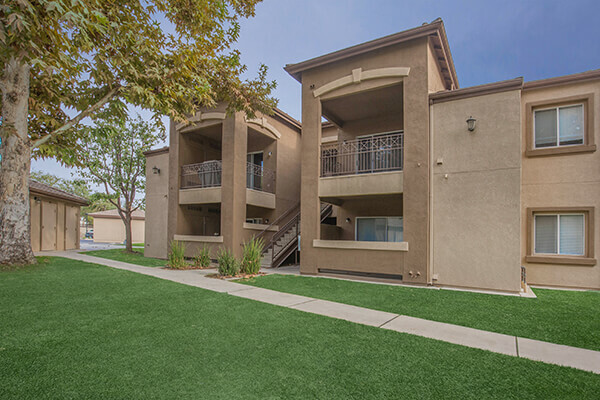 Our beautiful community is nestled in the desirable Northwest of Bakersfield, California. 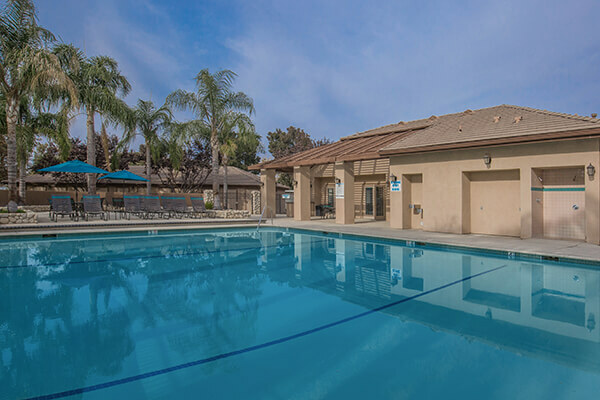 We are just minutes away from local shopping, dining, entertainment venues, and freeways. 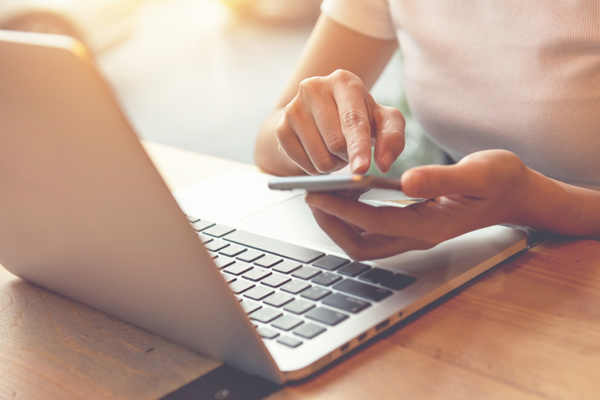 If convenience and location are important factors in your lifestyle, you’ve come to the right place. Our community offers one, two, and three bedroom apartment homes, designed with the amenities that you deserve. Each apartment home features spacious layouts with energy-efficient appliances, in-home full-size washers and dryers, abundant storage, accent walls, and ceiling fans. Within the community, residents can soak up the sun in our refreshing swimming pool or lounge on our sundeck. Our resident clubhouse offers a TV lounge and a 24-hour fitness center. With professional on-site management and maintenance, your needs will always be our top priority. Give us a call to schedule your personal tour today! We can’t wait to show you your new home! Seeing is believing. Fall in love with all that Breakwater Apartments has to offer.